An interesting and pretty cool concept will be hitting the Disney Dream Cruise Ship this fall as they redesign some new kid areas. One of those areas is a Disney Infinity themed area (NOT pictured above, that’s part of another room — Unfortunately no pictures yet of the new room). The area will include multiple Disney Infinity items, as well as the chance to get some exclusive Disney Cruise Line content that can be used in the game. Also in the Oceaneer Club, a high-tech interactive space based on the Disney Infinity video game offers more fun for kids. In the Disney Infinity Toy Box area, children can experience a whole new way of playing together with exciting virtual experiences and immersive activities. Customized, on-screen adventures will bring to life characters and stories from across The Walt Disney Company. The complete set of Disney Infinity character figures will be on display for creative inspiration and available for gameplay. 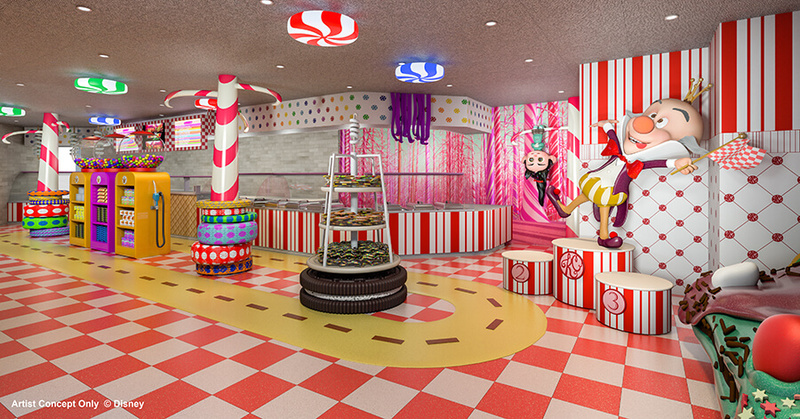 Kids visiting this special room – found only on the Disney Dream – will be able to unlock exclusiveDisney Cruise Line content that they can continue to enjoy when playing Disney Infinity at home. Special activities will bring the virtual gameplay experience to life in the real world. For example, a life-sized Disney Infinity Base sets the stage where children take the place of character figures for a group gaming experience unlike any other. Lighting up in response to gameplay on a large screen, this interactive floor will allow kids to be immersed in the Toy Box. Anyone want to go on a cruise with me this fall? Have you followed me on Facebook or Twitter yet? 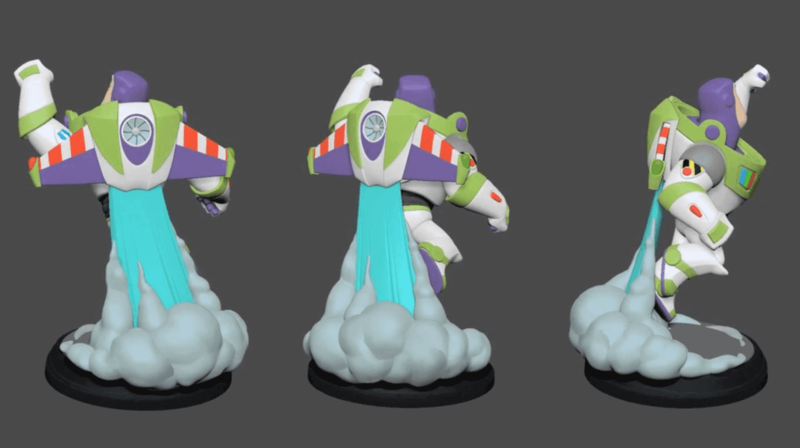 I’ll keep you up on all Disney Infinity news!